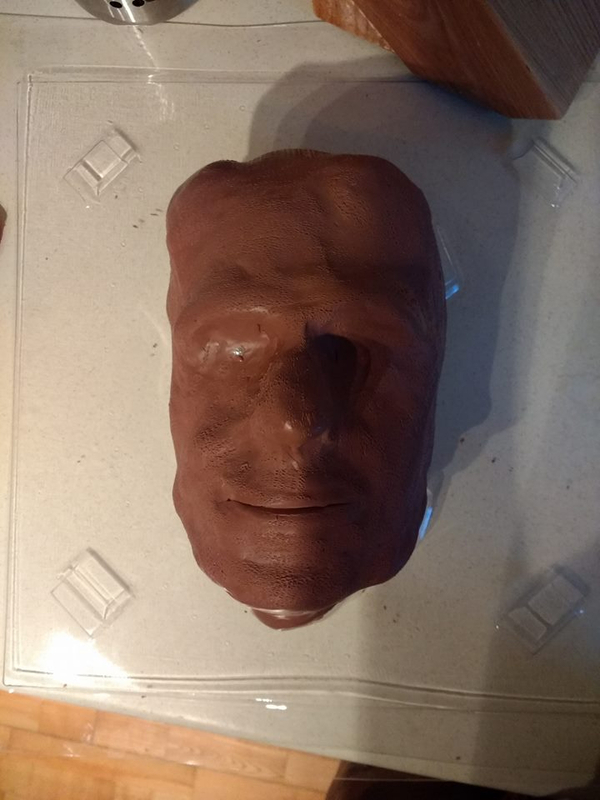 Hi Everyone i'm attempting my first ever mask well half mask. 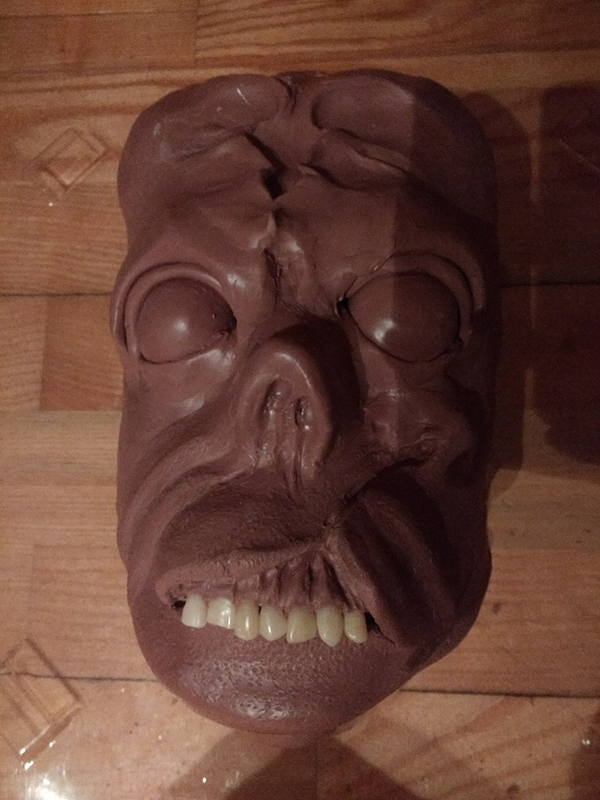 and my first ever go at monster clay. 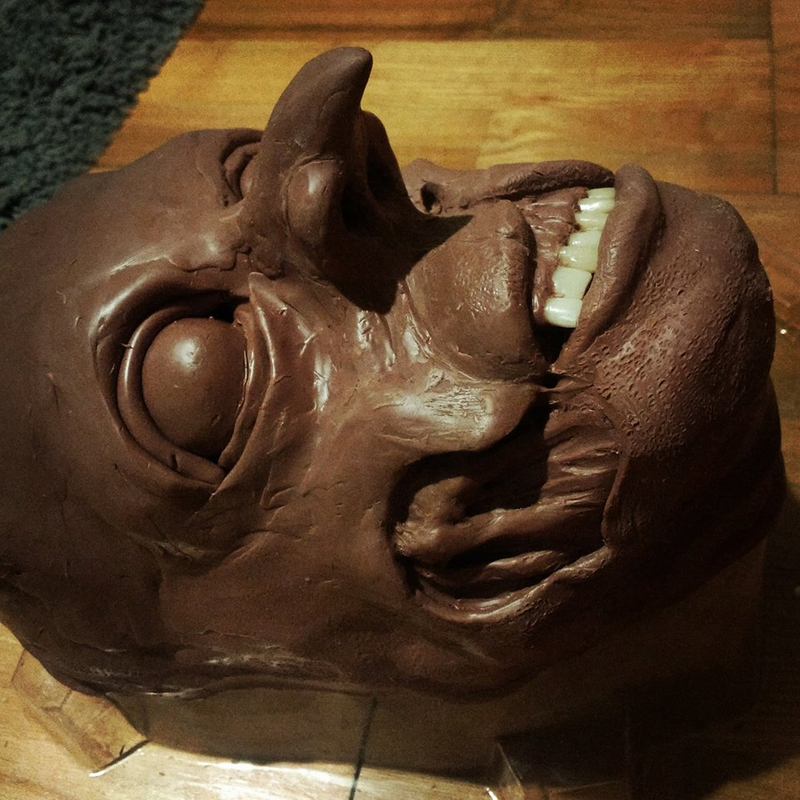 i absolutely love monster clay, i'm used to just playing around with super sculpey so just trying to get used to it. i'm a right newbie, but thought id just post up progress pictures and if people want to chime in with pointers or tips that would be awesome. heres the latest, still got lots to do and playing around with designs.